I-75 South to Wiliamstown exit Left off of the exit, Right on US 25, Left on Humes Ridge, Right on Cabana Shores, Right on Farmwood, house on Left. 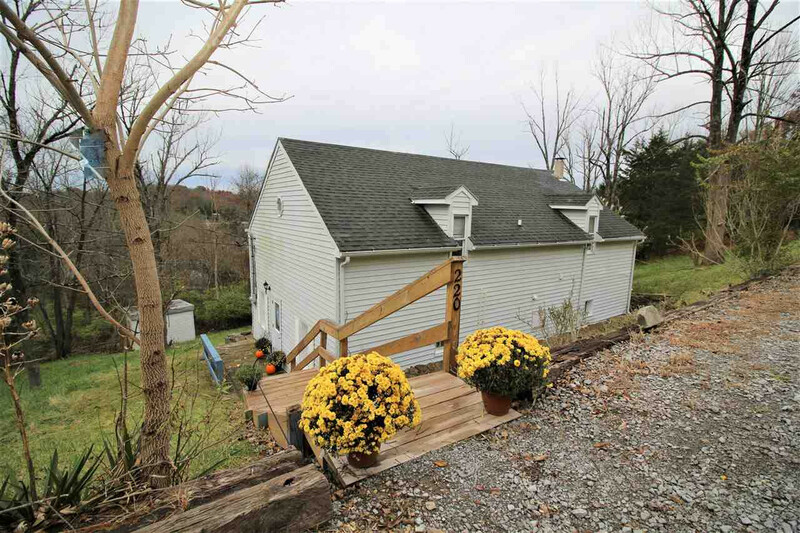 Beautifully updated Cape Cod with view of Williamstown Lake! A Few Minutes Walk to the lake! 1st Floor Master! Huge Living Room w/Wood Burning Fireplace*Updated Kitchen with New Appliances & Walkout to Rear Deck*Both Baths have Been Updated*1st Floor Bath has Adorable Barn Door! All New Flooring Throughout! A Must See! !